Where Have All the Good Plants Gone? 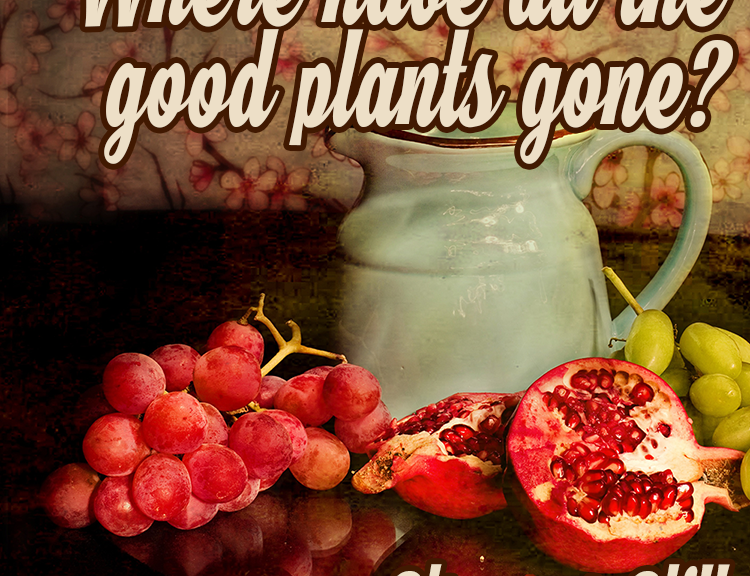 In this episode, we explore the question “Where have all the good plants gone?” We explore why there are only select fruits and vegetables available at your local grocery store! Did you know there’s all kinds of apples? The eggplant used to actually look like a egg yoke. Who’da thunk? There’s a ton of controversial topics in this week’s episode. Join us in your recommended daily value of fruits and veggies and laughing along the way! Does a Full Moon Have an Affect on Us?